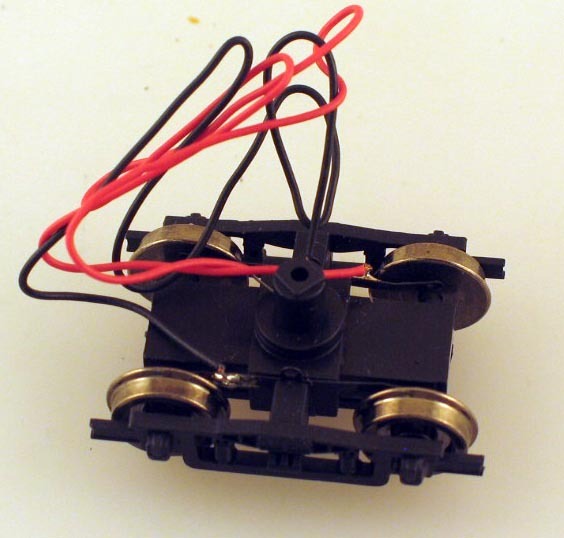 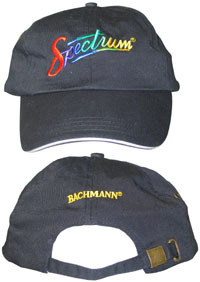 Spectrum Baseball Cap [GS-30007] - $11.00 : Bachmann Trains Online Store! 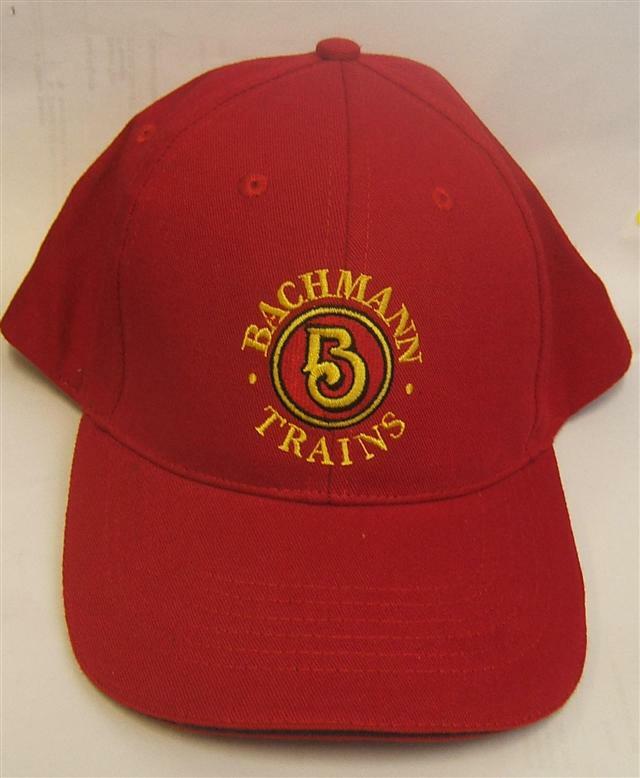 Show your railroading colors with the Spectrum® Baseball Cap. 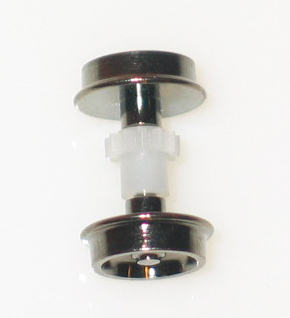 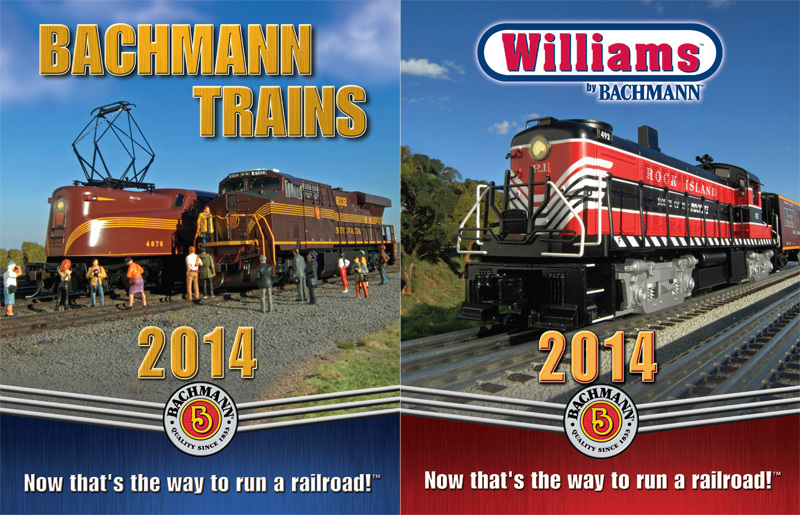 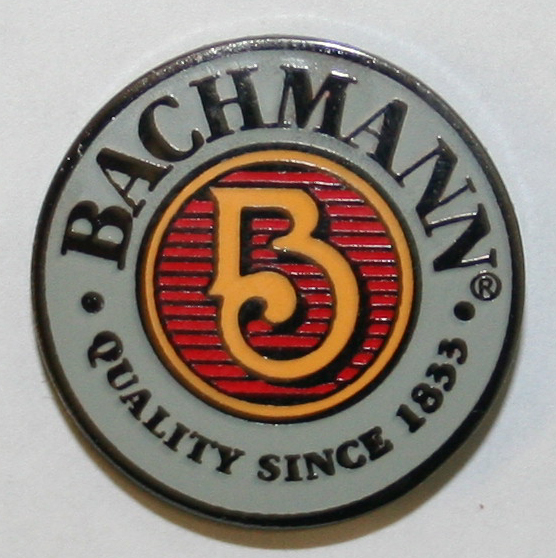 Each adjustable hat features a six-color Spectrum® logo on the front and a Bachmann logo on the back.